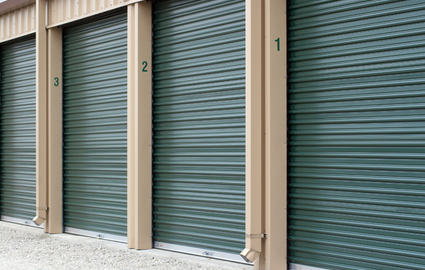 Our team is dedicated to meeting your storage needs in a friendly and professional manner. We’ve packed our website with helpful resources to get you started. Read on to learn more! Whether you regularly pass by Sitgreaves Pass, Humphrey’s Peak, Desert Diamond Distillery, Lake Mary, Cool Springs Station, San Francisco Peaks, Cella Winery, Riordan Mansion State Park, Camp Beal Springs, Museum of Northern Arizona, Hualapai Mountain Park, Walnut Canyon National Monument, or Northern Arizona University, you’re well on your way to one of our properties. 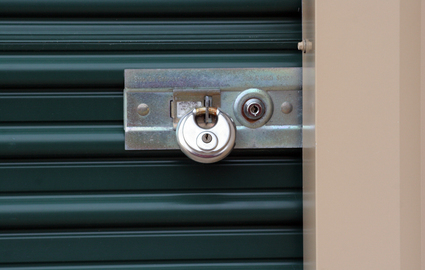 Take a peek at our all locations page to view the storage facilities near you. Because we have multiple locations, we can serve our neighbors from all sorts of communities. Our property in Flagstaff is a popular option for residents of Grandview Homes, McMillian Mesa, Mobile Haven, Boulder Ridge, Forest Springs, Lower Greenlaw Estates, Upper Greenlaw Estates, Walnut Meadows, and Tanglewood. Meanwhile, those who hail from Valentine, Oatman, Bullhead City, Hackberry, Mohave County, and Peach Springs enjoy our facility in Kingman. We make self storage simple by making it accessible to all kinds of renters! From online bill pay to 24-hour access, we know what features our customers look for to enjoy a convenient self storage renting experience. Our properties have a combined total of nearly 400 units. We provide secure parking spaces for your vehicles, like RVs, cars, and boats, while our call center can take your phone call no matter what time you reach out.